Just two days after we announced that Snapseed was coming to the Mac App Store, the app’s developers Nik Software have pushed it app live and it can now be downloaded at a cost of $19.99/£13.99. Designed exclusively for the Mac, Snapseed brings its full collection of filters, textures and tools, allowing users to utilise the U Point technology embedded within to selectively enhance selected areas of a photo. 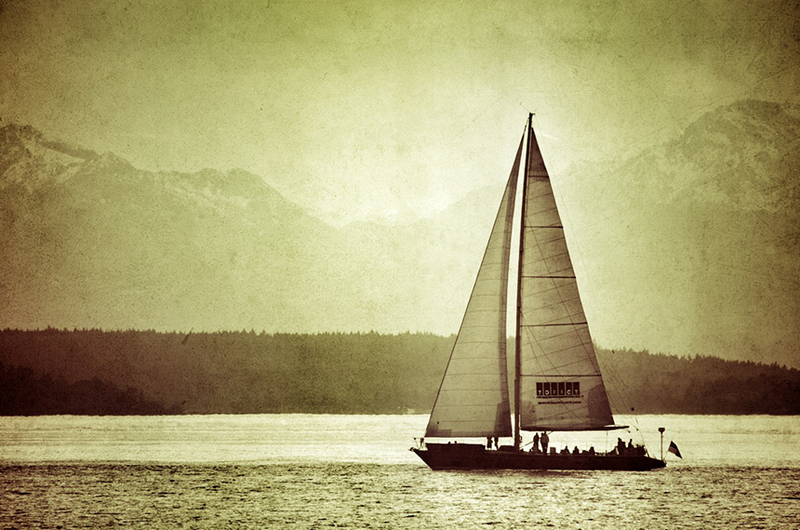 Snapseed allows users to make one click-adjustments to their photos, with all modifications processed in real-time. Instagram users will be familiar with Snapseed’s Grunge, Vintage, Tilt & Shift, and Drama filters but the app has launched with more than that. The Mac app delivers a ‘Tune Image’ feature that can quickly correct photos in low-light conditions, add depth and vibrancy with ambience or adjust the white balance, saturation and contrast. Users can also add frames, give their photos a classic look with black and white filers and add styles, grains, vignettes and more. When the editing is finished, photos can be instantly shared to Facebook, Flickr, via email or print from within the app. Snapseed is be compatible with Mac OS 10.6.8 and 10.7.2 and later. Read next: Blogger finally gets threaded comments. Here's how to enable them.